The human race has been using graphics to communicate since, well, artists from the stone ages began telling stories carved out on rocks. We don’t use rocks for communication anymore, but the underlying principles remain. Graphics, whether maps, illustrations, or photos, are designed to relay information, tell a story, and – in many cases – sell a service or product. There’s a lot more to effective graphic communication than just the ability to draw or sketch. 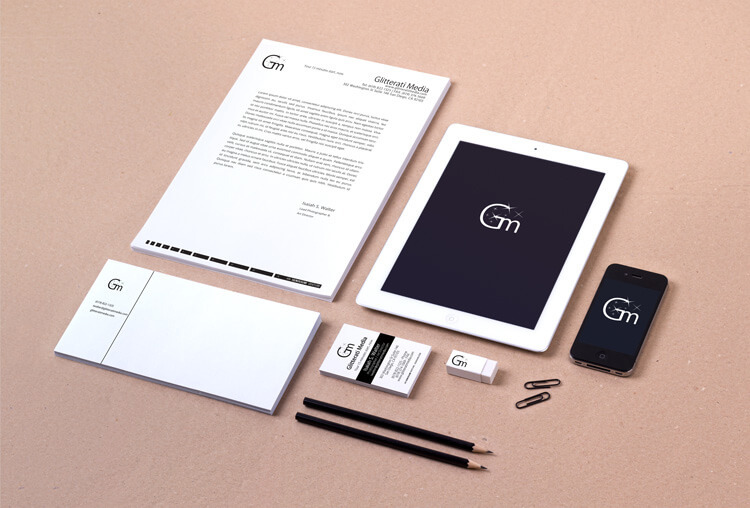 An effective graphic designer must have a solid knowledge of typography, layout techniques, use of visual arts, coloration, and the finesse of blending them all together to create beautiful graphics that communicate a message efficiently. Where Is Graphic Design Utilized? The short answer is: everywhere! Some common uses of graphic design include identity development (logo design and branding design [letterhead, business cards, etc]), publications (magazines, newspapers and books), print advertisements, posters, billboards, signs, product packaging, and website graphic design. Any time something is communicated visually, graphic design is involved. Graphic Design: the art of communication, stylizing, and problem-solving through the use of typography, space, and image. In the age of the internet, attention spans of potential consumers are very limited. You have previous few seconds to capture and hold their attention to convey your message. 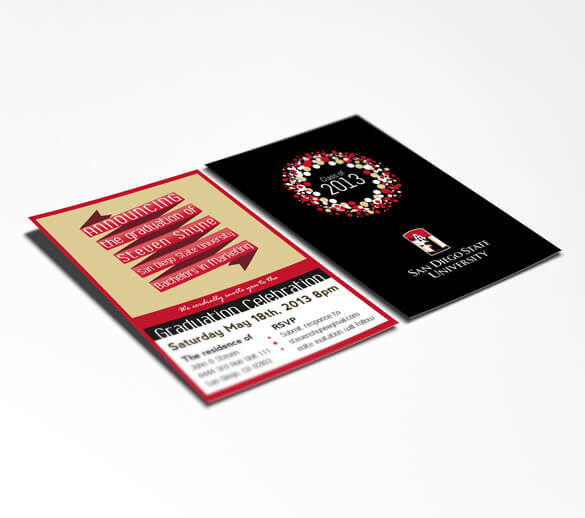 Whether print or online, it’s vital that your graphic products communicate your message and impress potential consumers. Our graphic designers take the time to understand your business, your target audience, and the ultimate end-goal for the work we produce. Our driving goal is to make sure that your graphic design project is a success and yields a positive return-on-investment for you and/or your business. Let’s reach your goals and design something beautiful together!